If you are an adherent of the ideal quality of glass products and wish to buy a glass vase in Goose-crystal, but are far from this city, then you are at! We will help you to solve this problem! Our company is a direct supplier of dishes from the factories of the city of Gus-Khrustalny, among which there are variants for different audiences. 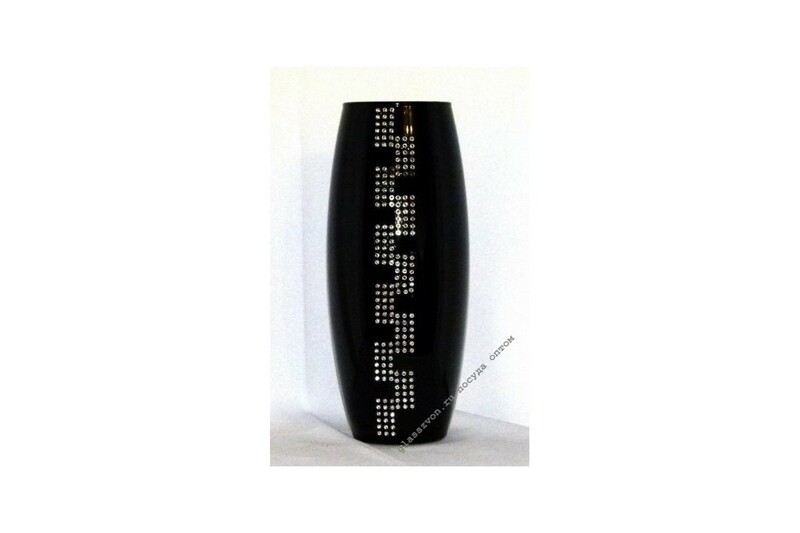 The vase "Lira" in black will not leave indifferent even the most experienced connoisseur of the classics. The presented sample will not only become an accent in the interior, but will also emphasize the sophisticated style of space. 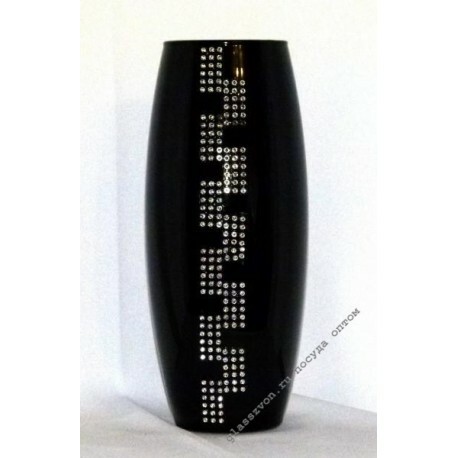 That is why these vases are often purchased by owners of cafes and restaurants.